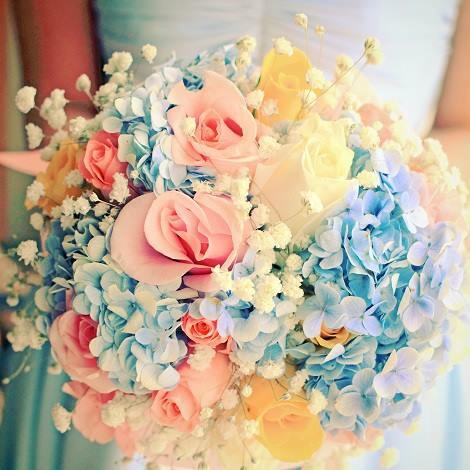 At Bella Vita at Cavaliers Country Club, we know that you want all these things and more when planning any event. That is why we work with you on every detail. We want to provide you with the most exceptional function space, efficient set up, delectable meals, and singular celebrations. As part of the Napoli Family of restaurants, we never accept anything less! 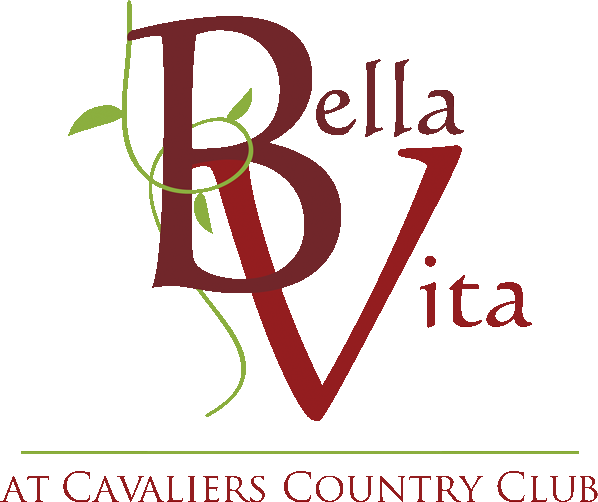 Bella Vita lies nestled adjacent to the beautiful green expanses of the 72-acre Cavaliers Country Club in the Newark, DE. 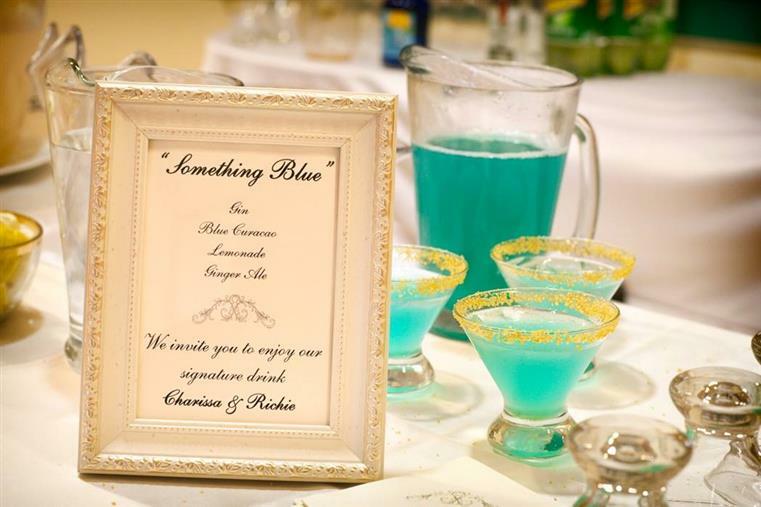 Here, we specialize in executing events of all kinds, including weddings, bridal showers, rehearsal dinners, bachelor(ette) parties, themed parties, corporate events, bat/bar mitzvahs, BBQs, baby showers, and so much more. 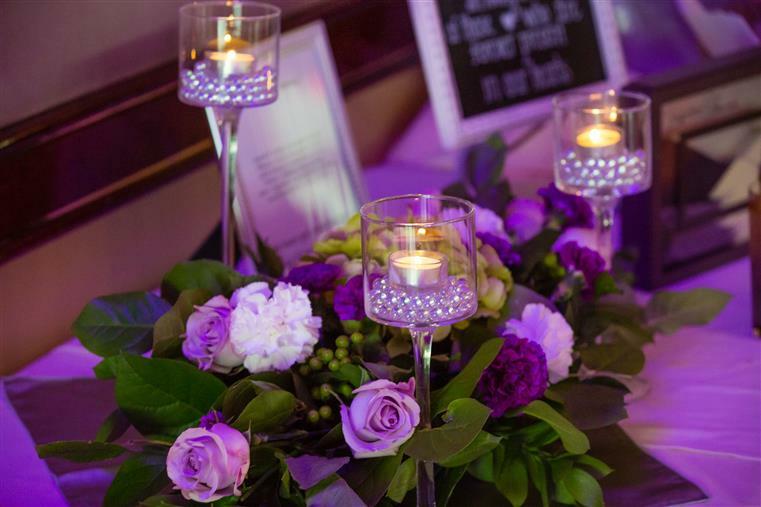 By personalizing everything for you, we can ensure a truly amazing experience that will keep your friends, clients, and loved ones praising you for years. Our unique hall has three rooms that can accommodate hundreds of guests. Our private Board Room seats 25, our Founders Room accommodates over 80 seated guests, and our Grand Ball Room offers seats for 300 comfortably!